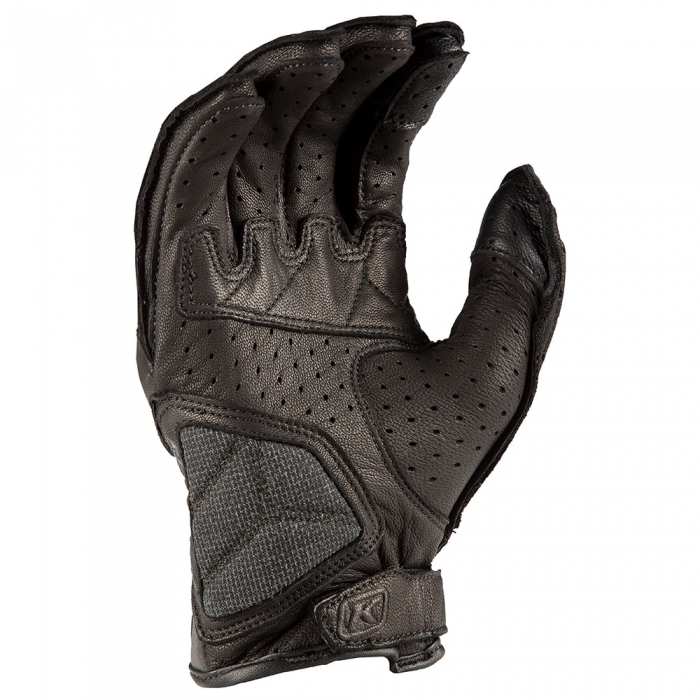 KLIM Induction glove is a heavily ventilated and perforated glove with immense airflow, perfect for warm weather riding. 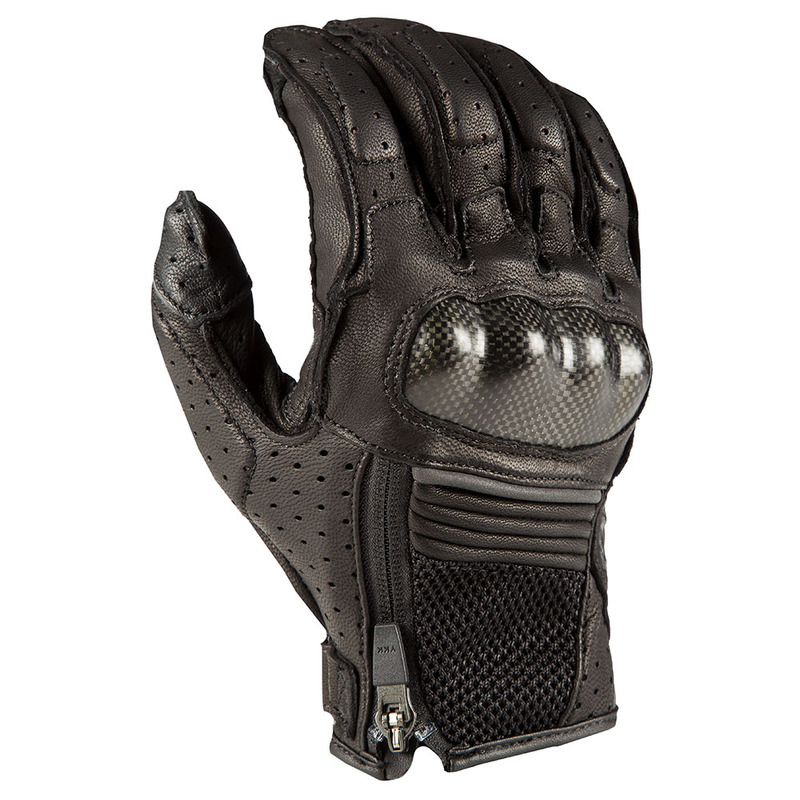 Not lacking in safety, the Induction has a hard carbon fiber knuckle and a KEVLAR® reinforced overlay. 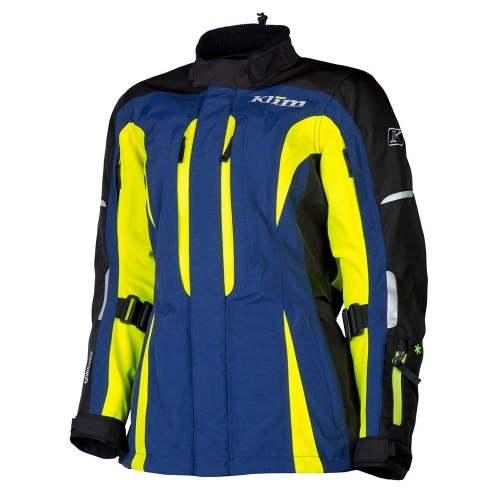 BOMBER PERFORMANCE IN A GLOVE! 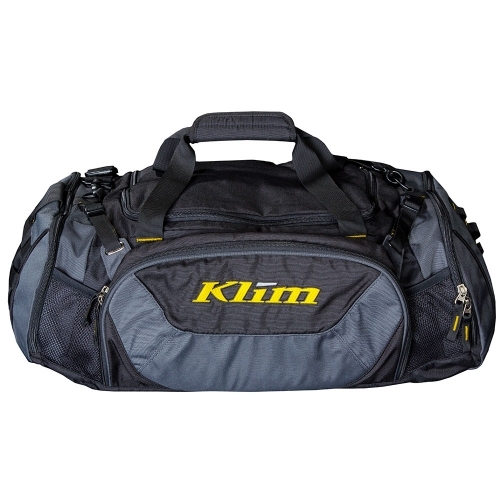 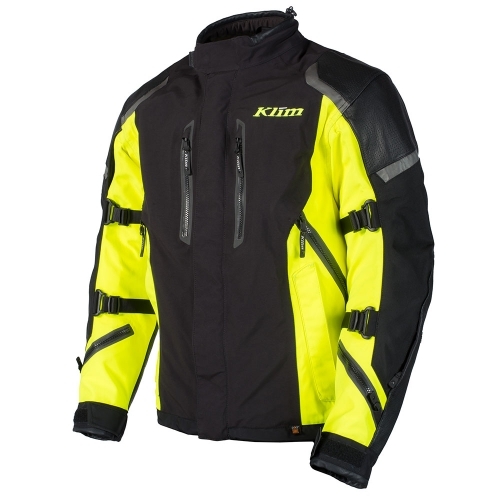 Designed with KLIM-specific rider grip and full finger outseams for the ultimate in-glove comfort. 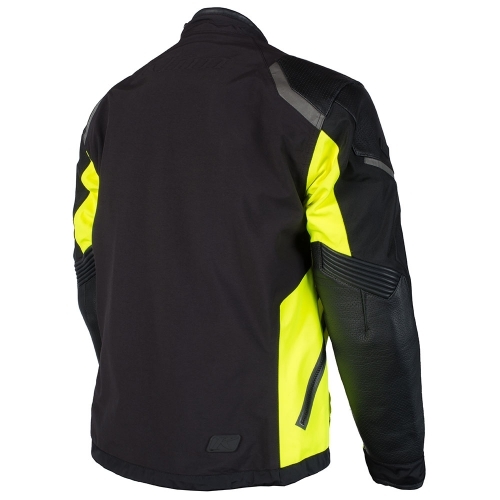 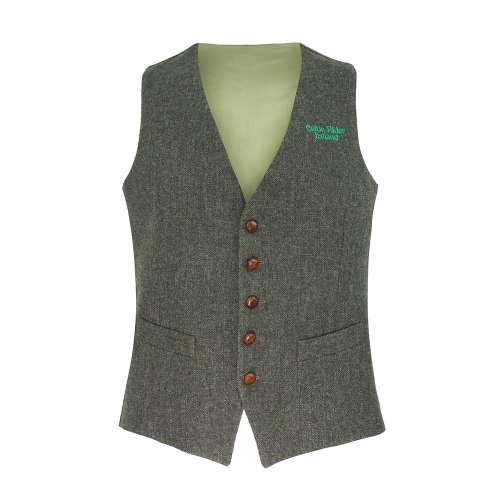 Integrating the perfect blend of protective technologies and premium ventilated leather.